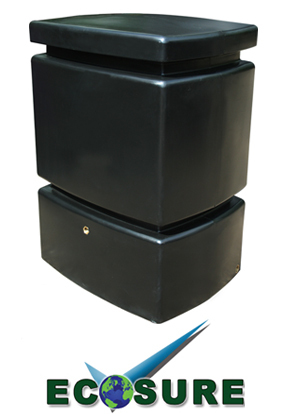 Water Tank 525 small pillar tank thats designed for easy storage and use. 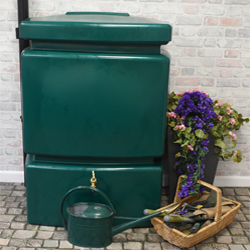 This tank is designed for all keen gardeners, whether your a beginner or an experienced gardener, need to collect rainwater in many cases it is better for the plants as tap water can be too hard for some plant, so more is always better. The EcoPillar is a New 525 Litre is designed to fit in gardens with limited space or for gardeners that what to hide their water tank away from view.